The Government of Indonesia today announced the creation of the world’s largest manta ray sanctuary, spanning an area of almost 6 million square kilometers. This new law provides full protection to manta rays throughout Southeast Asia’s biggest country, which for years has been the world’s largest shark and ray fishery. Killing and harming of both oceanic and reef manta rays, as well as trading of manta ray body parts, is now illegal throughout Indonesia. Violators face a maximum penalty of 1 year in jail or a fine of approximately US$ 25,0000. This bold decision by the Government of Indonesia is a lesson in “mantanomics”. An economic analysis by scientists from the Indonesian Institute of Sciences recently revealed that Indonesia’s mantas rays are worth more than 2,000 times more alive than dead. 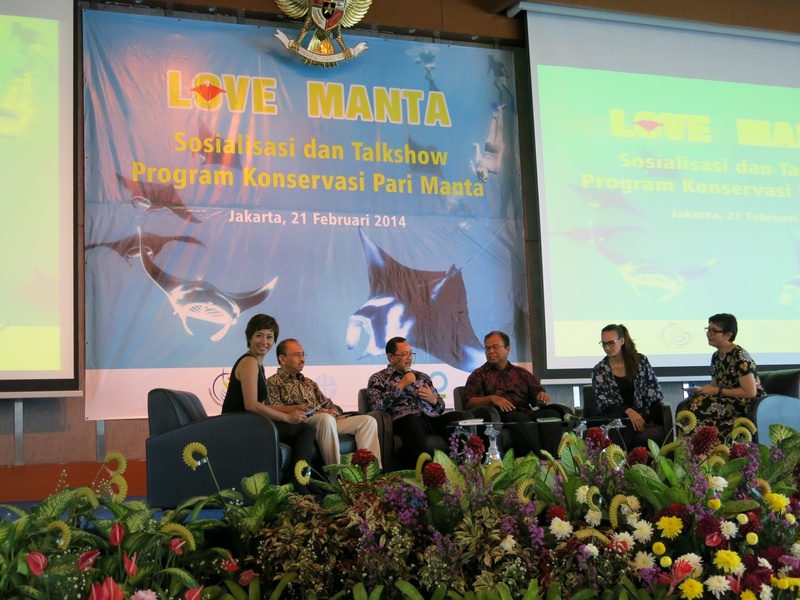 MantaWatchers have played a vital role in protecting manta rays in Indonesia. Over 1,800 people signed our petition to “Save Manta Rays in Indonesia”, demonstrating the worldwide support for manta protection. Our interns and Guy Joseph MantaWatch Award winners conducted important research on manta population status. 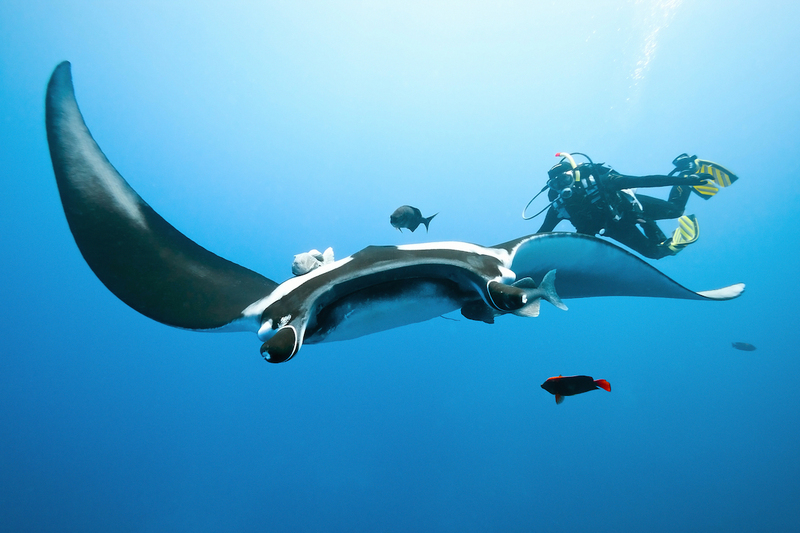 While our citizen scientists provided critical data to the government by submitting their manta encounters and photos to MantaTrax–a great example of how governments and the diving industry can work together to achieve positive impacts for the environment and the economy. Today’s announcement comes just six months after MantaWatch supported the creation of West Manggarai and Komodo’s manta ray sanctuary, and one year after the Raja Ampat government declared the first manta ray sanctuary in the Coral Triangle. 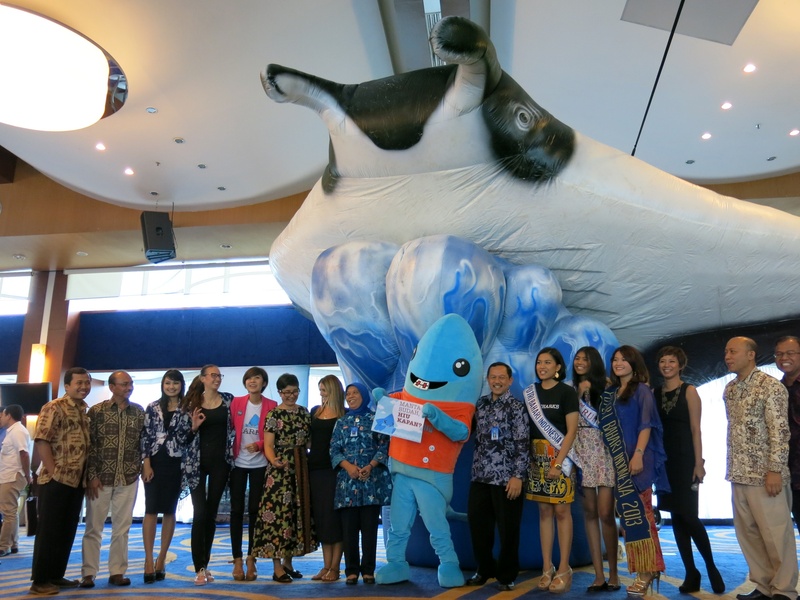 It clearly signals the growing awareness within the government of the value of living manta rays. Indonesia now faces the new challenge of effectively managing its manta rays, and enforcing the new regulations when necessary. Urgent research is needed to inform management planning by answering critical questions, such as “how many mantas inhabit Indonesia’s waters”, “where are the important migratory corridors, and habitats for feeding and breeding”, and even “do mantas migrate across Indonesia’s borders, where they may be at risk in the unprotected waters of neighboring countries”. Victory for mantas, but when will sharks be protected?